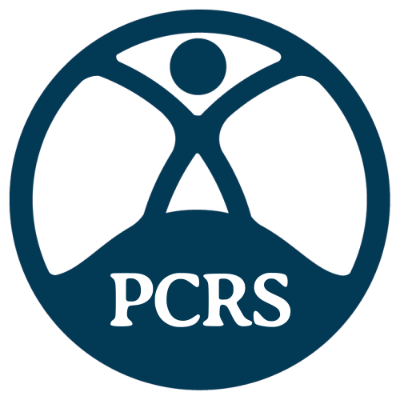 Welcome to PCRS, the Primary Care Respiratory Society UK. 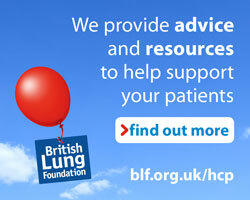 We're the UK-wide professional society supporting healthcare professionals to deliver high value patient-centred respiratory care. Our ultimate vision is “optimal respiratory health for all”.